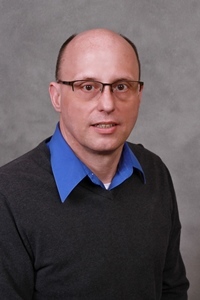 The Census data is the place to go for county and place level data. In order to use Census data you will need to know the North American Industry Classification System (NAICS) and code for your business. A link to the NAICS webpage is giving below be sure that you know how the Census Bureau classifies your business or industry so that you can retrieve the proper data. Use the information on this page to find out how the Census Bureau classifies your industry. Listed on this page are the first two digits of the NAICS code and the corresponding description. This description will be used to identify the table that contains the data for your industry. For example we can use a coffee shop business to find data on that type of business from the Census Bureau. First, I want find the six digit NAICS code for coffee shop. 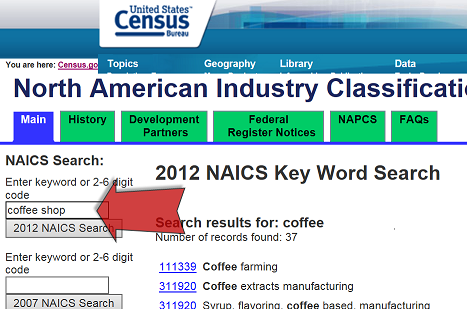 I look this up by using keywords "coffee shop" on the NAICS lookup page. 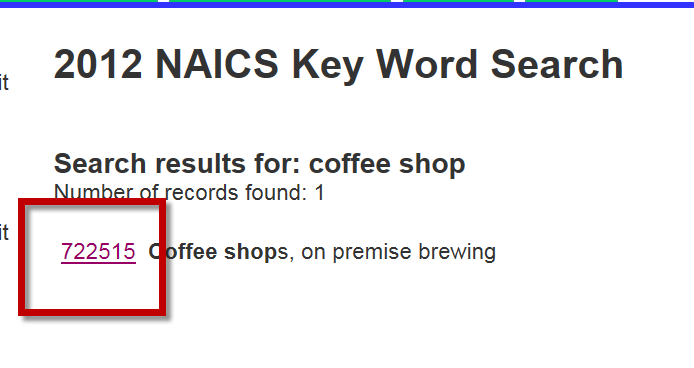 You will find the six digit NAICS code - "722515 Coffee shops, on premise brewing" - for coffee shops in the list of results. Once you have the NAICS code you can use American FactFinder to find more industry statistics.